SHAH ALAM: PKR is confident that it will retain the Sungai Kandis state assembly seat, with hopes of doing so with a bigger majority. The freshly named candidate for the Sungai Kandis by-election ‘Ustaz’ Zawawi Ahmad Mughni said this is likely as it will most probably be a straight fight. “Insya’Allah, I am confident that PKR under Pakatan Harapan (PH) can win and we are targetting a bigger majority with the support from voters,” he said. Speaking to reporters after accompanying Selangor Menteri Besar Amirudin Shari in an event in Sungai Kandis today, Zawawi denied of ever lobbying himself to be named as the candidate. 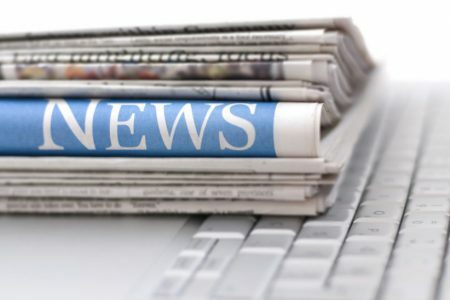 The PKR Religious Understanding and Consolidation Bureau (BIPPA) secretary said that it was a recommendation by his friends as well as the voters. “My friends had proposed it and after giving it a hard thought, I agreed. It is not an easy decision as I have school and other commitments with the locals. “With their support, I move forward. Its the will of the voters. I’m just doing my job,” said Zawawi who is also a principal in a local religious school. 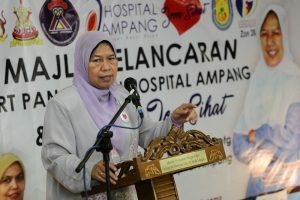 Yesterday, PKR President Wan Azizah Wan Ismail announced Zawawi as Pakatan Harapan’s candidate for the by-election which is scheduled to take place Aug 4. The Sungai Kandis by-election was called following the death of Shuhaimi Shafiei on July 2 due to lymphoma. 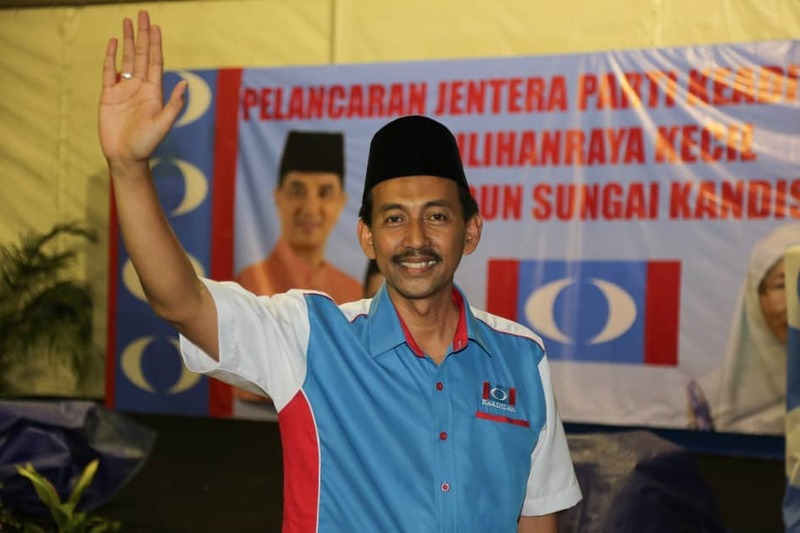 Shuhaimi at the general elections in May retained the seat for the third term after defeating Barisan Nasional, PAS and Parti Rakyat Malaysia (PRM) with a majority of 23,998 votes.